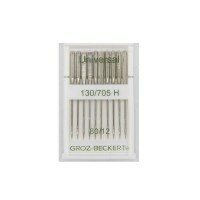 You will receive a pack of 10 great quality needles manufactured by Groz-Beckert. 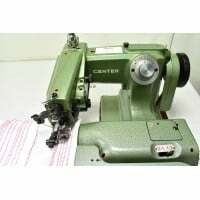 These needles are suitable for most Blind-stitch Sewing Machines. 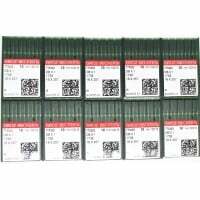 More specific information and detailed description of needles are available in our download file.